This Contra Costa County restaurant specializes in pizza and pasta. It recently acquired a type 47 full liquor license; current sales do not reflect this acquisition and there is substantial room for building alcohol sales. The restaurant is open for lunch and dinner 7 days a week. Lease agreement features low rent and an option to renew after 4 years. 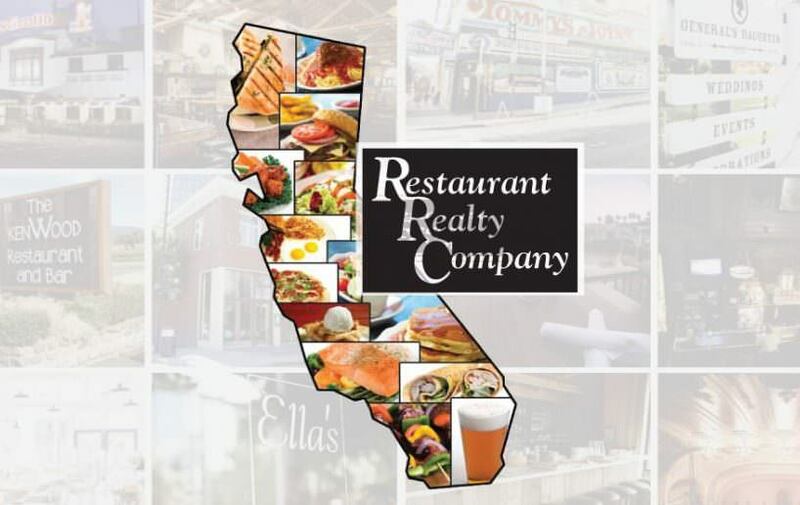 The restaurant is located on a busy street with heavy foot traffic in the premier retail area in a desirable East Bay community. The restaurant has an indoor bar area that features a large flat screen TV. Indoor seating capacity is 48. The outside patio seats up to 12, and has new heat lamps. New indoor flooring was installed recently. Equipment includes the following: New Revel POS; espresso machine; 3 door under counter beer refrigerator; 2 door under counter refrigerator; 5 tap system; soda tap system; 4 baker pride pizza ovens; 6 burner stove with oven; 1 door under counter refrigerator; 3 door refrigerator prep station; walk-in refrigerator; pizza dough station with Hobart mixer; dry storage area; 3 compartment sink; dishwasher; ice machine; 1 door reach-in freezer.